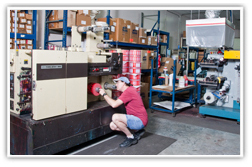 Printing Services - TAPESOUTH - Gainesville, Fl. 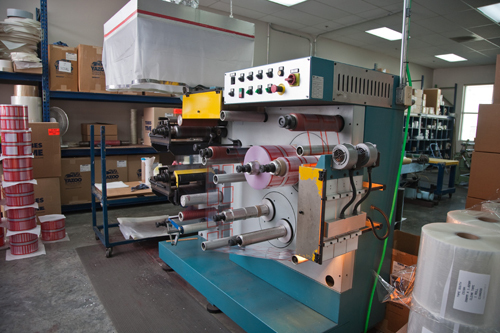 TAPESOUTH can print up to three colors on tapes and label stock. 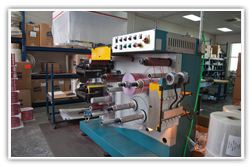 Impressions can be made on paper, mylar, vinyl and specialty laminations, as well as on die cut material. 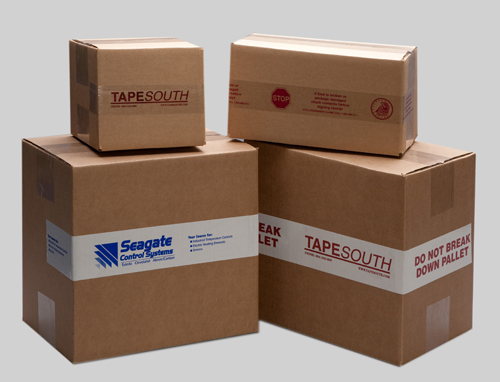 TAPESOUTH’s printed tapes are ideal for labeling your boxes, communicating shipping instructions, advertising your company, and providing security against tampering. Lock-in printing of your message prevents your print from being smeared or scratched off. 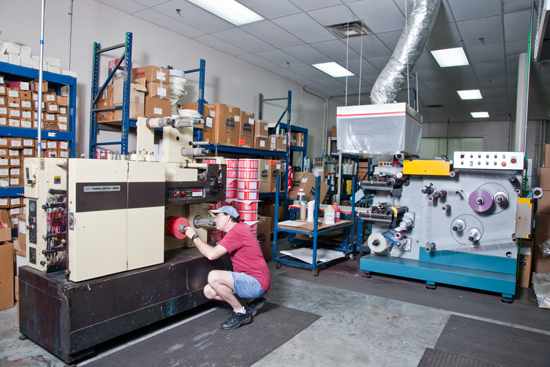 TAPESOUTH has three Siat L233 tape presses which enable our printing department to produce high volume orders in a timely manner. 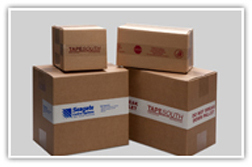 TAPESOUTH is also a high volume manufacturer of pouch tapes.